At M & M Tax Service we utilize the latest innovations in tax technology to prepare taxes for anyone, anywhere. That's right, you do not actually have to come into the tax office anymore to get your taxes done. Here's how it works. 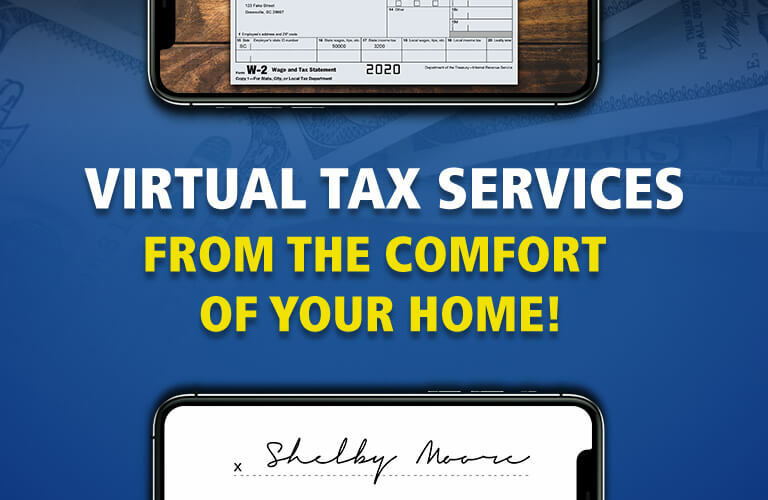 Submit your tax documents (i.e. 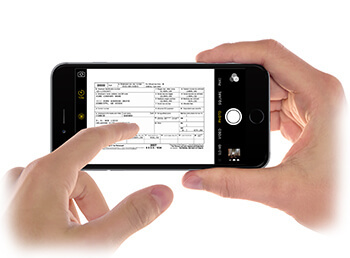 W-2’s, 1099’s & ID), conveniently and securely by simply taking a picture of each document using your smart phone. One of our tax professionals will review your documents and prepare your tax return. 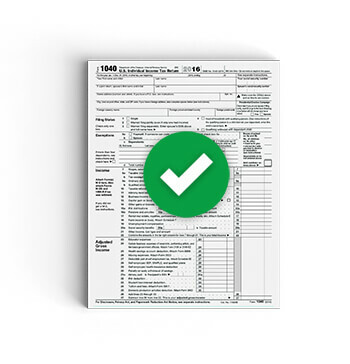 Upon completion, the tax professional will call you with any additional questions to finalize your tax return. Upon completion of your tax return, the tax professional will send you a text message with a secure link. 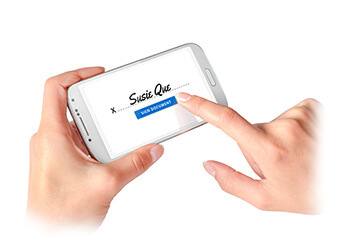 Click on the link to sign your tax return using your smart phone. It’s that simple! Get your tax refund in 10 to 21 days. If you need access to your tax money even faster you can opt for our next day Easy Advance* up to $6,000. 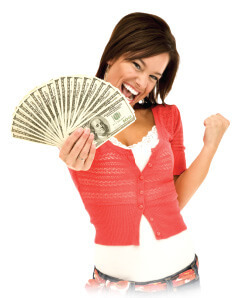 That’s right, $6,000 Easy Advance* at no additional cost to you, the next day. With the IRS Holding Refunds until Feb 15 th or later, if you claim children on your tax return, you may need access to the $6,000 Easy Advance* now. Best of all, using our File Today, Pay Later option, we can deduct your fees from your tax refund. You will have three Disbursement Options available to you (i.e. check, direct deposit or Visa prepaid card) to receive your tax refund and/or Easy Advance*.